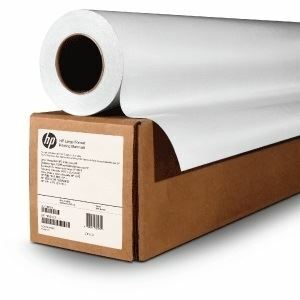 Produce high-quality wrapping paper and posters that provide excellent image quality with the HP Satin Wrapping Paper. This paper drys quickly and stays intact with handling - avoiding smudges and smears. It works great with the external take up reel for the PageWide Printer. FSC-certified and recyclable. 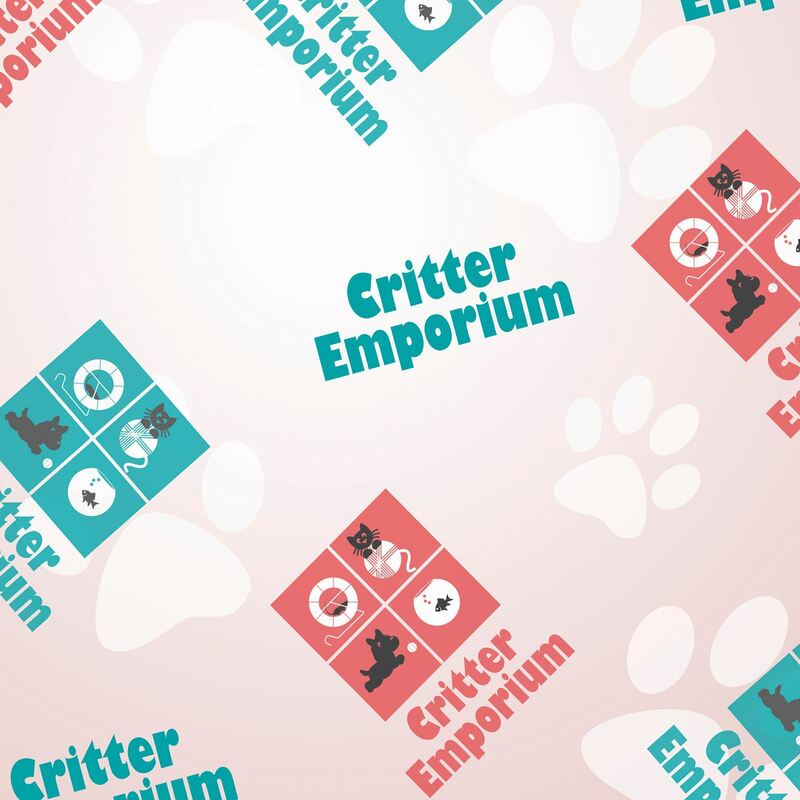 Compatible with your HP PageWide XL, HP Latex or HP DesignJet 6000 series printers.